Don't miss your opportunity to own this beautiful land. Just under a acre this beauty is sure to sell fast! Located in the heart of Decatur minutes from downtown and the new East Atlanta shopping centers. 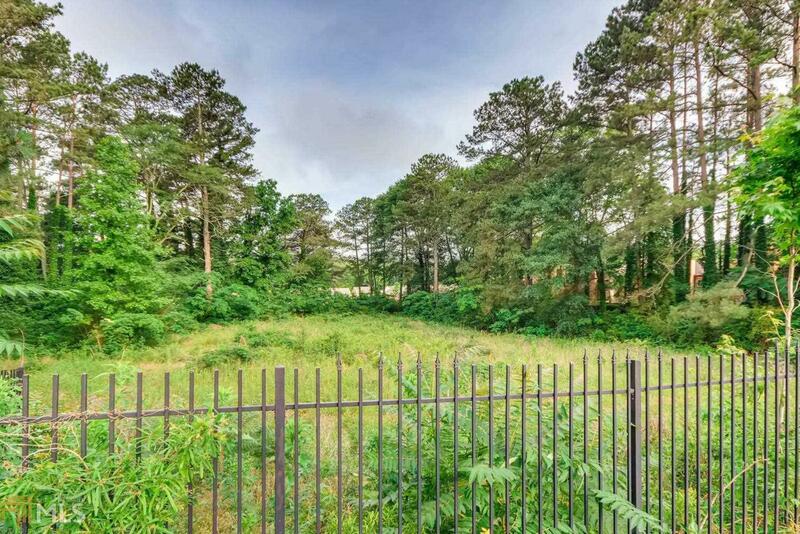 You must see this large land lot with driveway and privacy iron fence, right in the heart of Columbia Drive. Owner financing available. No Surveys or Disclosures.